Once Upon a Twilight! 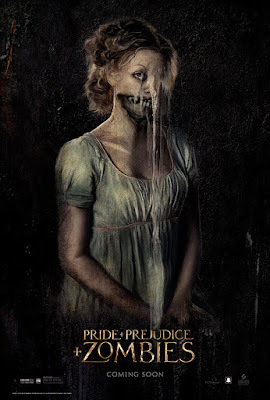 : #Miami Win Passes to #PPZmovie Screening 11/11 @ 7:30PM! #Miami Win Passes to #PPZmovie Screening 11/11 @ 7:30PM! Click the MOVIE POSTER to enter the Sweepstakes for the chance to win screening passes! 75 winners will be picked on Monday.